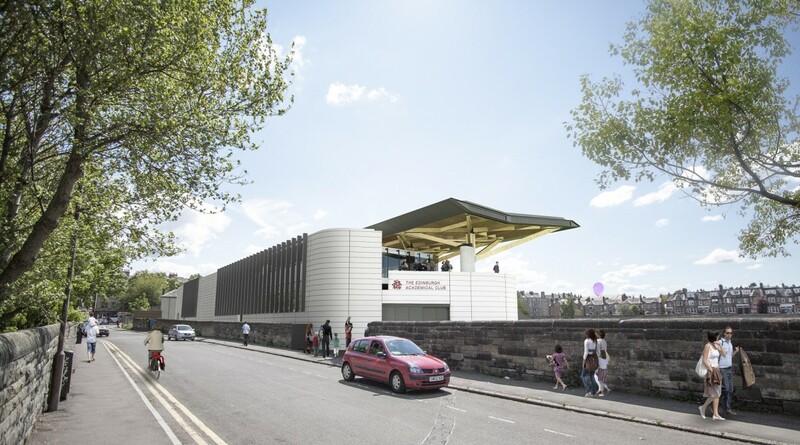 Robertson have been appointed to undertake a redevelopment of Edinburgh Academical’s ground at Raeburn Place, Stockbridge, following a competitive tender for a two stage design and build contract. The work will see a 2,500 seat stand built backing onto Portgower Place in addition to a new pitches, training grounds, gym and medical facilities as well as a café, shop and museum of international rugby. 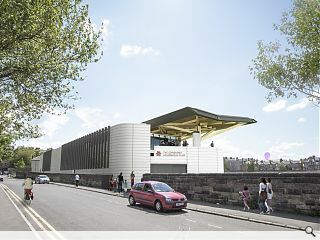 The new facilities were approved back in July 2014 and have been designed by Michael Laird Architects.